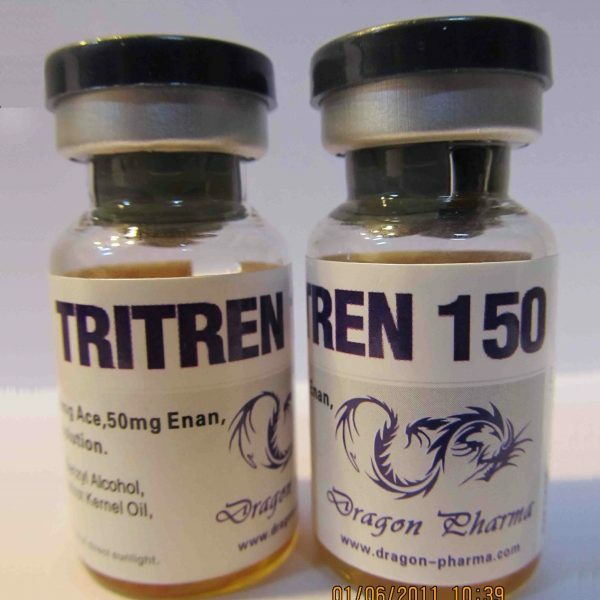 Tri-tren 150 is one of the most powerful steroids. It contains enanthate, acetate, and trisbolone hexahydrobenzyl carbonate. 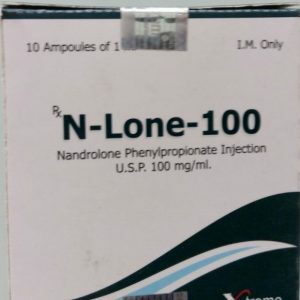 Anabolic is produced in the form of injections, a volume of 1 milliliter, containing 150 milligrams of active substances. Thanks to the three ethers, which have different time of work, the drug begins to act on the body immediately after getting into it. The maximum concentration of the active substance is created already on the third day and is maintained at a high level for two weeks. This allows you to inject twice a week. 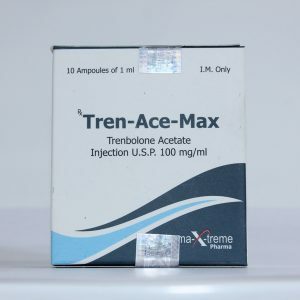 When using Tri-tren 150 athlete can gain up to 10 kilograms per course, which encourages many to buy trenbolone. 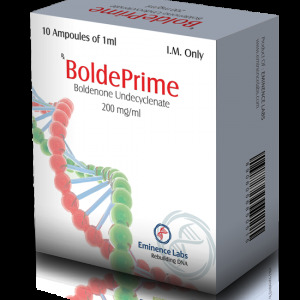 – there are no similar steroids on the market. The working dosage of the drug will be 300 mg per week. Injections are best done twice a week for 1 ml (150 mg). The duration of the course is not more than eight weeks. As mentioned above, this anabolic steroid is not aromatized, so gynecomastia is not manifested. The effect of tri-exercise on normal liver function is moderate. With normal dosages and the duration of the course, problems with the liver are extremely rare. During the steroid course, there may be side effects such as acne, increased hair loss, high blood pressure, aggressiveness. Taking tritrenol-150 can cause atrophy of the testicles, sluggish erection, decreased libido. To reduce side effects, tamoxifen and gonadotropin are used.